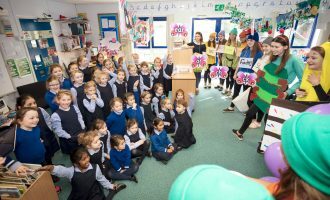 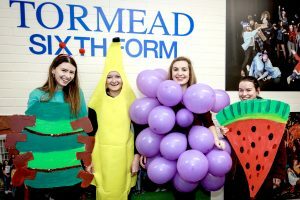 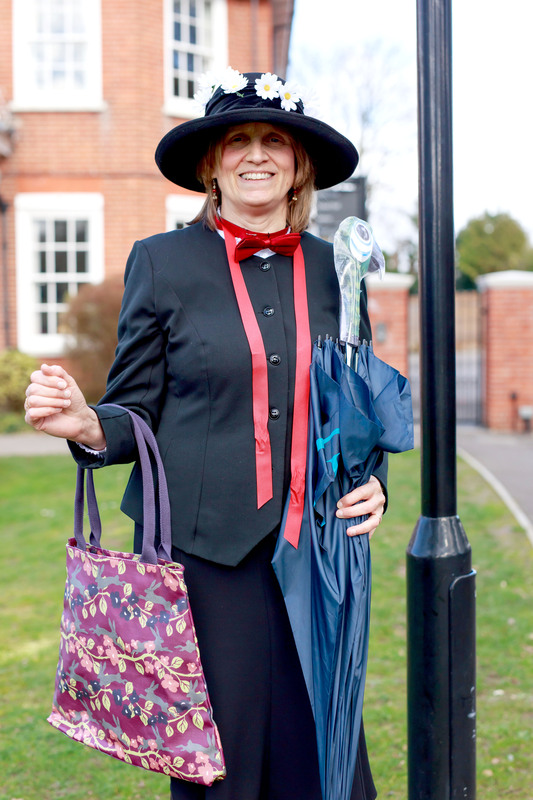 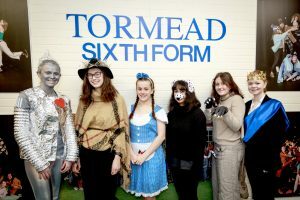 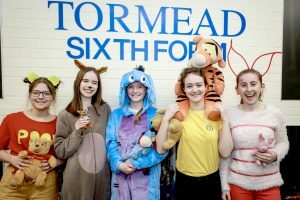 Festivities celebrating the wonder of books, reading and stories were abundant last week for Tormead World Book Day. 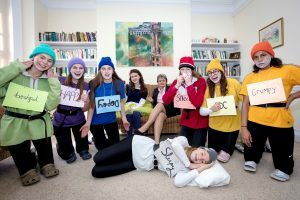 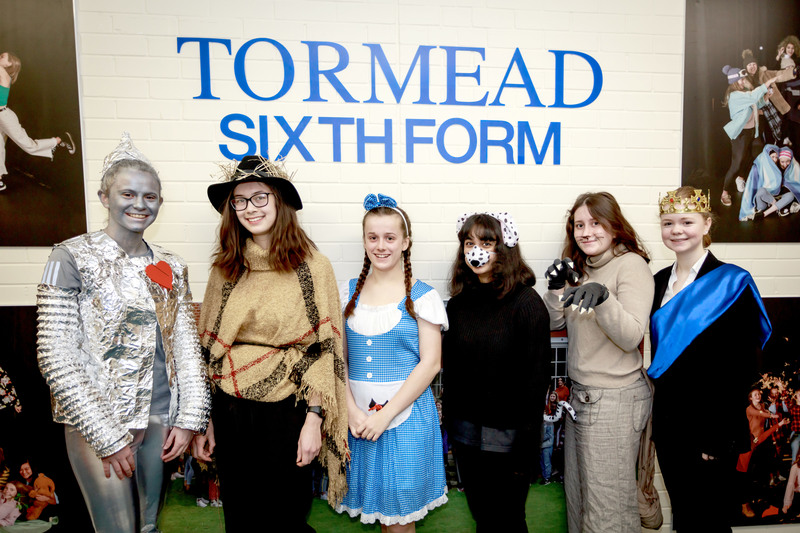 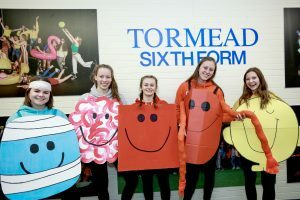 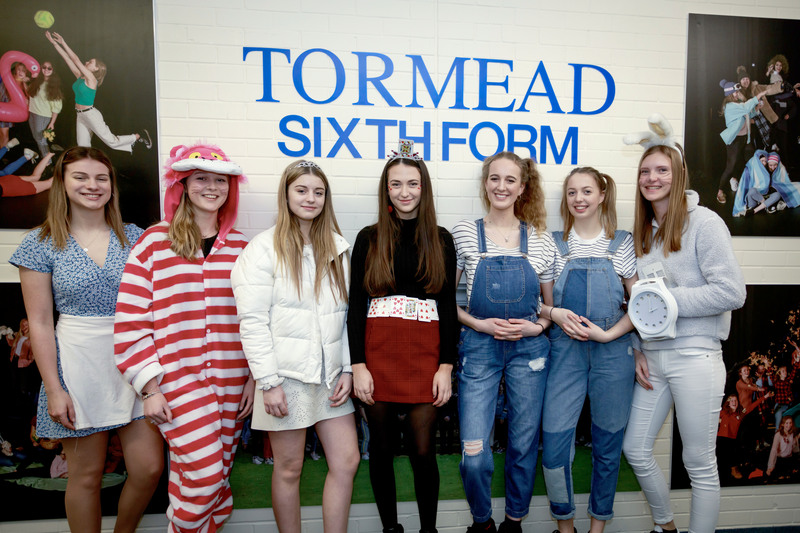 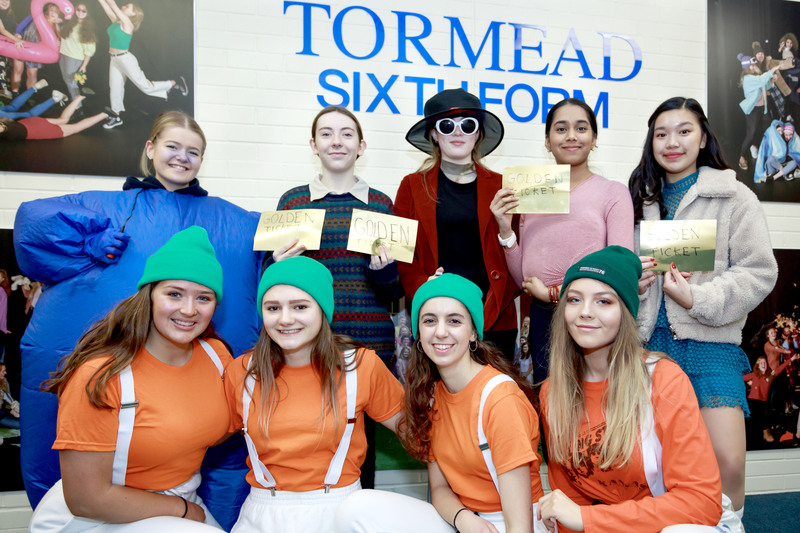 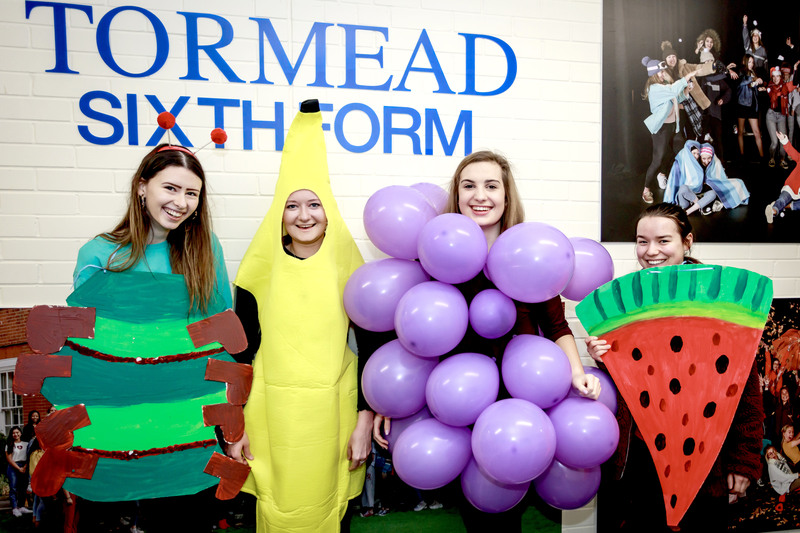 Sixth Form girls – dressed up as favourite book characters – visited the Junior School. 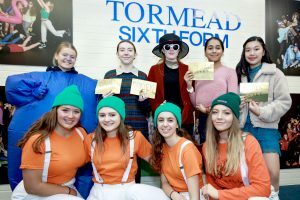 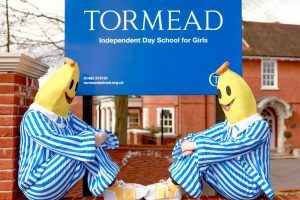 The Senior School shared stories in their Houses and the winners of the ‘Short and Tweet’ story competition were announced: read the winning entries here on Tormead Librarian’s Twitter account – @Tormead_Lib.